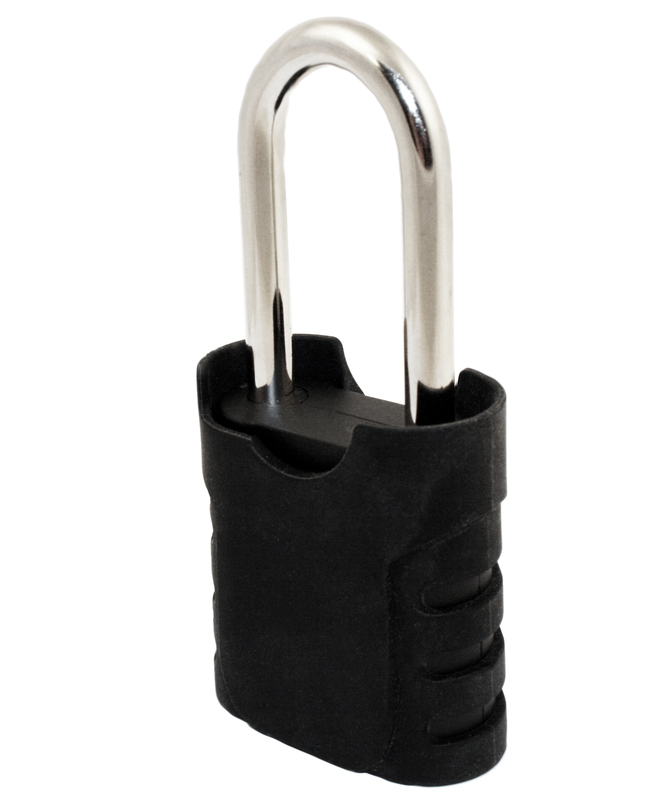 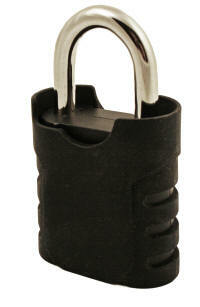 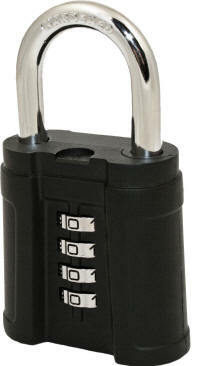 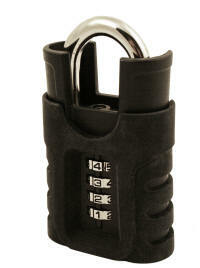 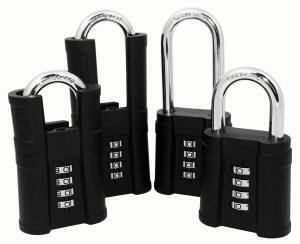 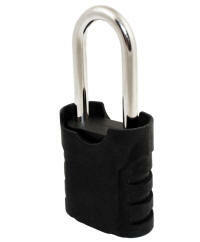 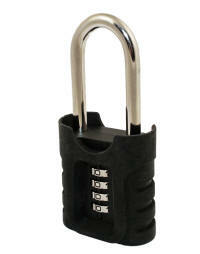 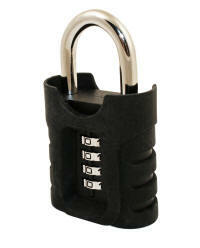 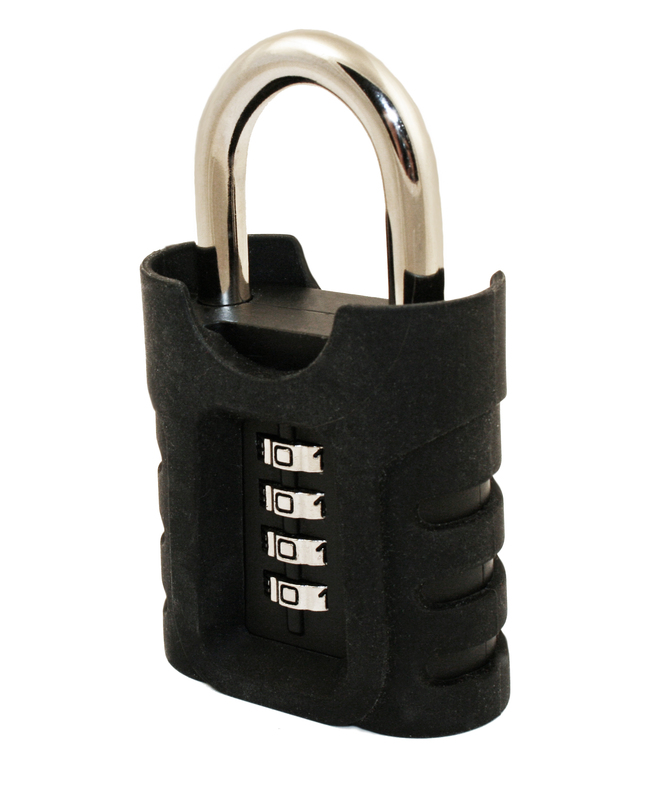 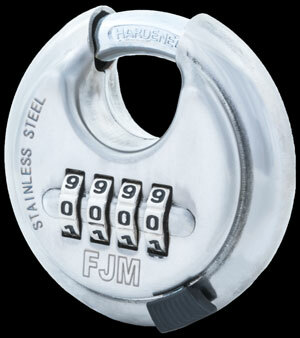 FJM Combination Padlocks are more reliable and more user friendly at a better price than other combination padlocks! 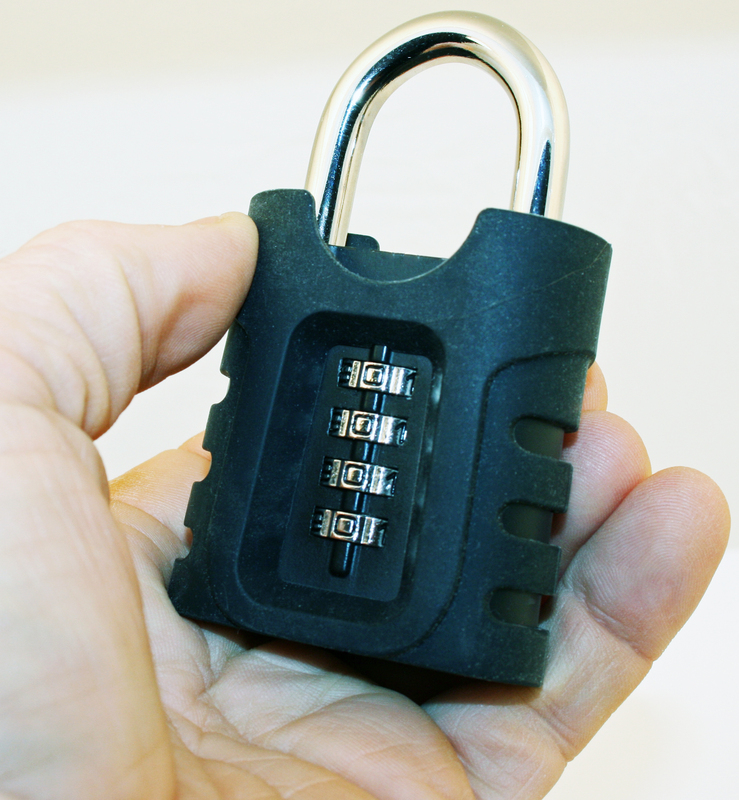 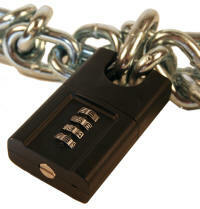 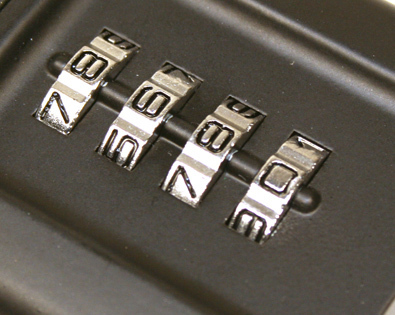 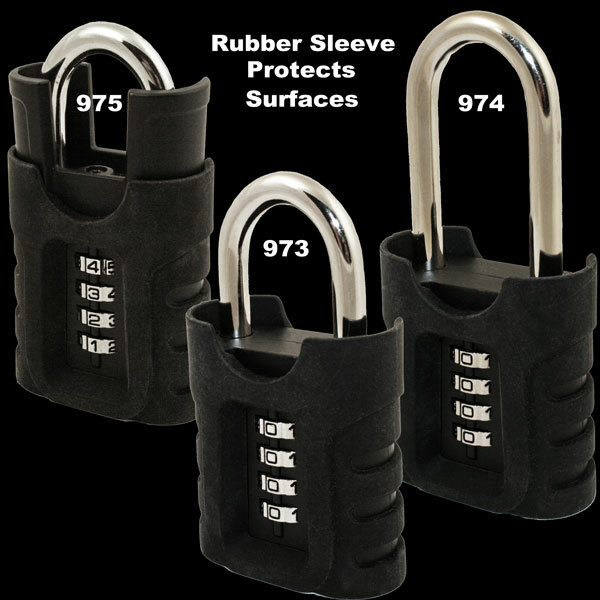 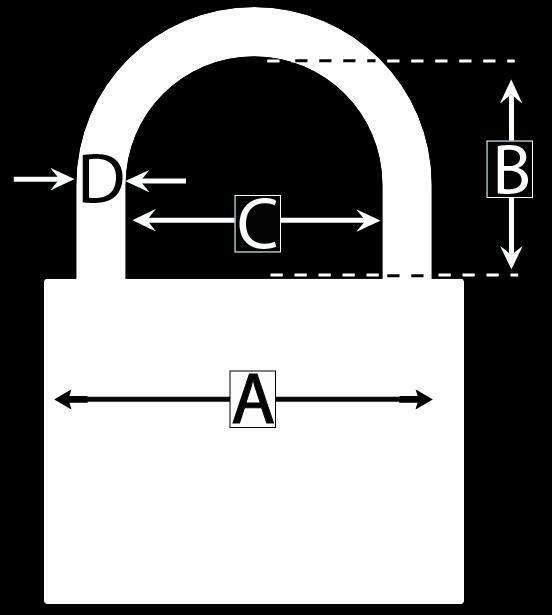 No need to turn the padlock upside down to peer at small numbers. 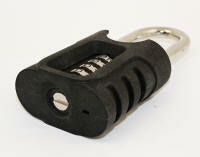 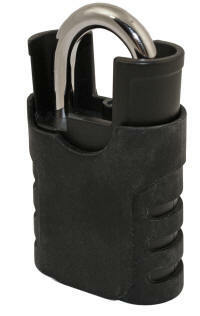 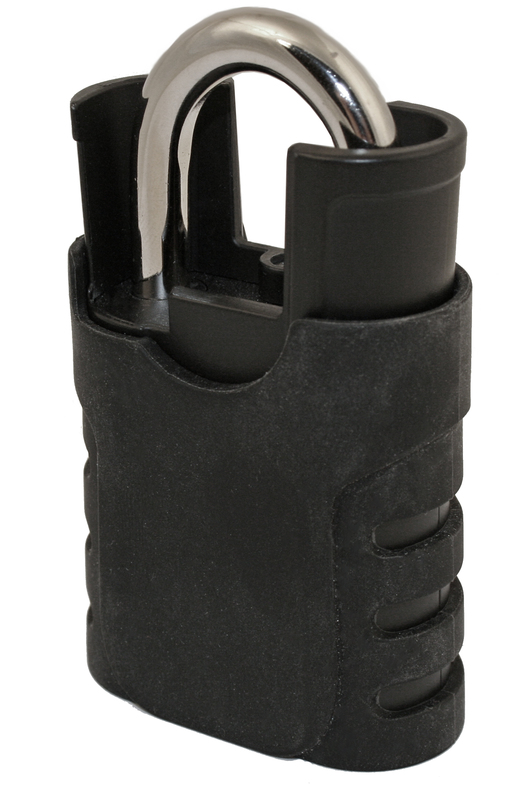 No internal shackle with spring components to corrode or bind over time. To open the shackle, simply set dials to the combination with no additional pushing/slamming required. 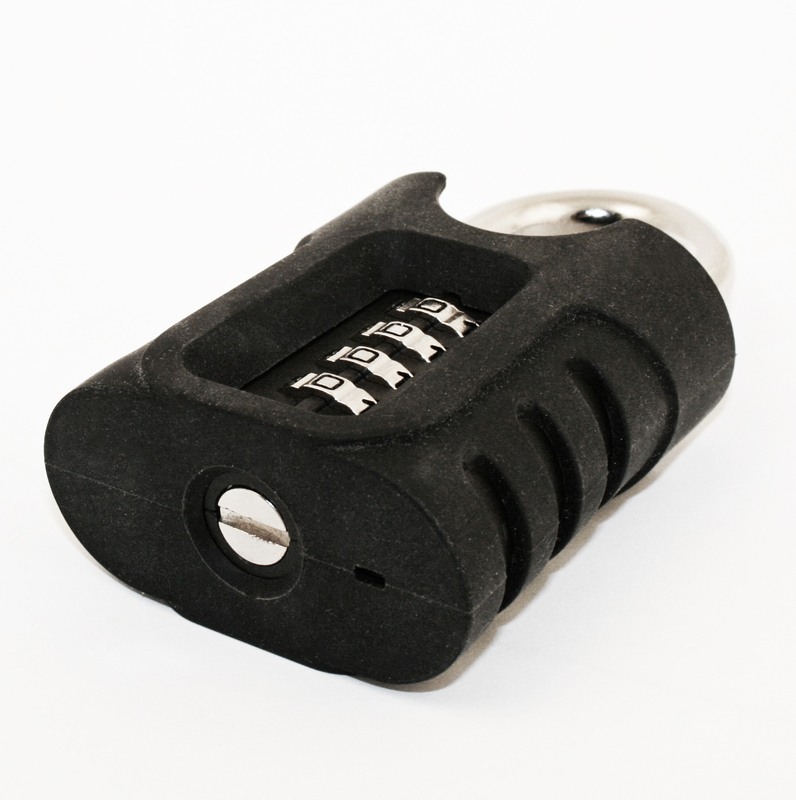 easier to use, no need to flip the lock upside down to peer at tiny numbers! 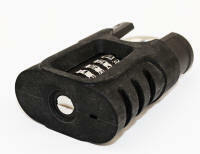 The shackle has no internal springs to bind up over time. The shackle is also easier to open; simply set it to the combination and it is released without additional slamming/pushing required. 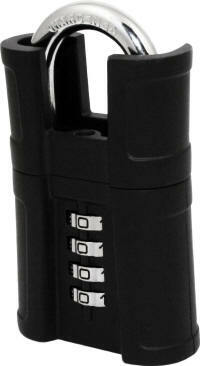 use a screwdriver, coin or paper clip and never worry about losing a change key. 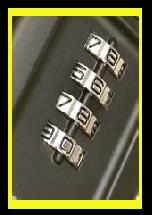 Simply have it on the current opening combination to change the code. better quality product and easier to use at a more competitive price. 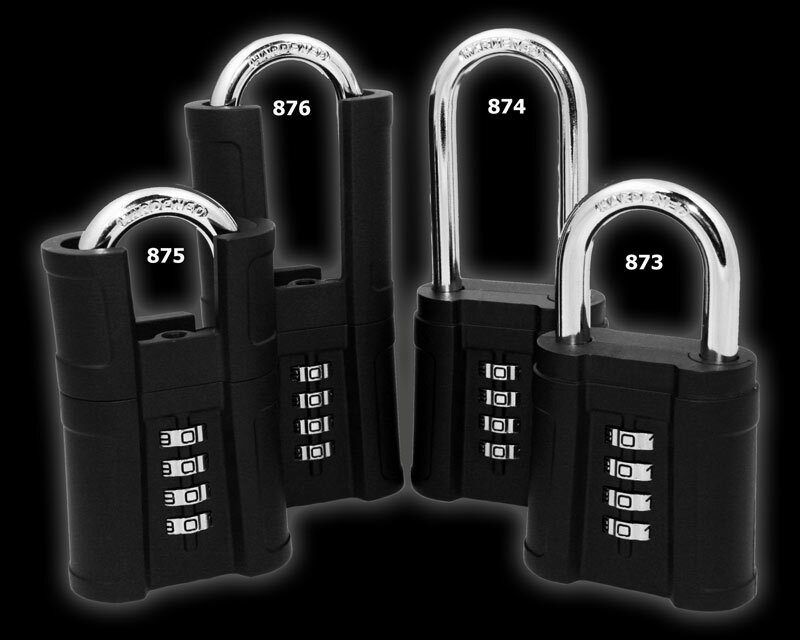 #870 2" 1-1/4" 1" 5/16" 2-1/4"
#871 2" 15/16" 29/32" 5/16" 1-7/8"
#872 2" 2-1/4" 1" 5/16" 1-7/8"
#873 2-1/8" 1-1/4" 1" 5/16" 2-1/4"
#874 2-1/8" 2-1/4" 1" 5/16" 2-1/4"
#875 2-1/8" 1-1/6" 13/16" 5/16" 2-1/4"
#876 2-1/8" 2-1/16" 13/16" 5/16" 2-1/4"
#973 2-1/8" 1-1/4" 1" 5/16" 2-1/4"
#974 2-1/8" 2-1/4" 1" 5/16" 2-1/4"
#975 2-1/8" 1-1/6" 13/16" 5/16" 2-1/4"